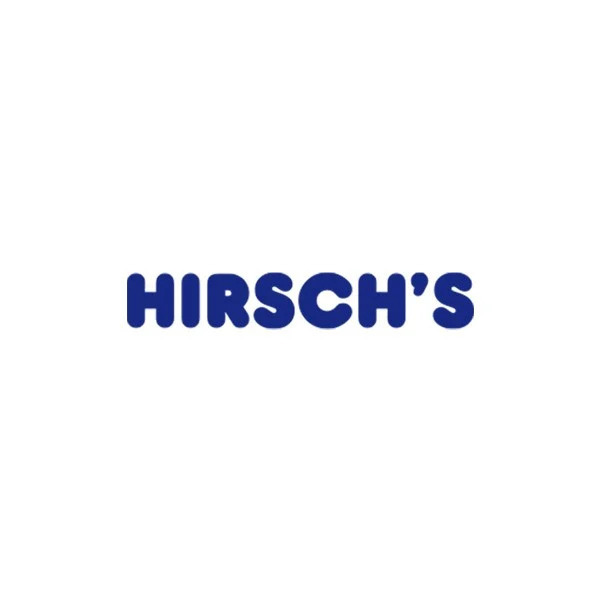 Whirlpool (Full Fridge - SW8AM1QXWR and Full Freezer - UW8F1CXBN) | Hirsch's | We Will Save You Money! Whirlpool new matching pair is seen as a combination of a specialized single door fridge as well as a single door freezer which makes conventional double door fridges a thing of the past. The Whirlpool matching fridge and freezer pair is certain to give you the power to be the master of your own space and flexibility to have the perfect kitchen without having to worry of where to place your fridge and freezer set. The pair comes with intuitive 6TH SENSE FreshControl technology, which guarantees advanced humidity regulation in the fridge with its innovative sensors. Freshness lasts up to four times longer. The NoFrost technology guarantees a frost free environment to store fresh and frozen food that does not require any defrosting of your fridge or freezer .